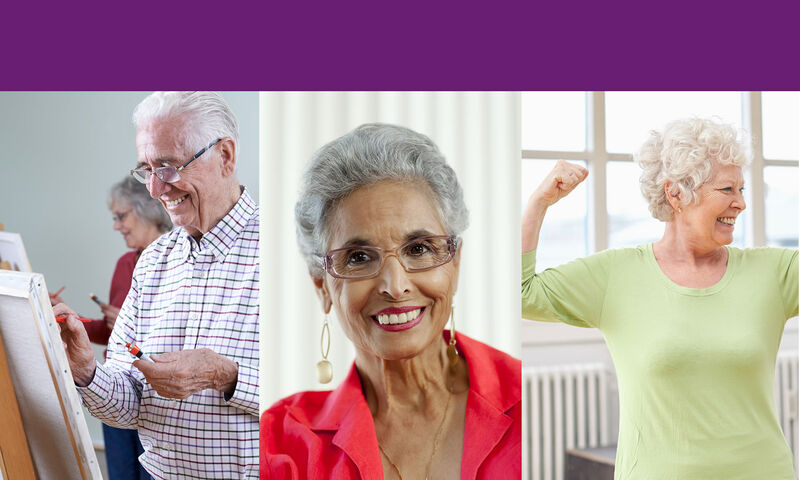 Welcome to Age Well – Centre for Life Enrichment. We’re excited to welcome you home. 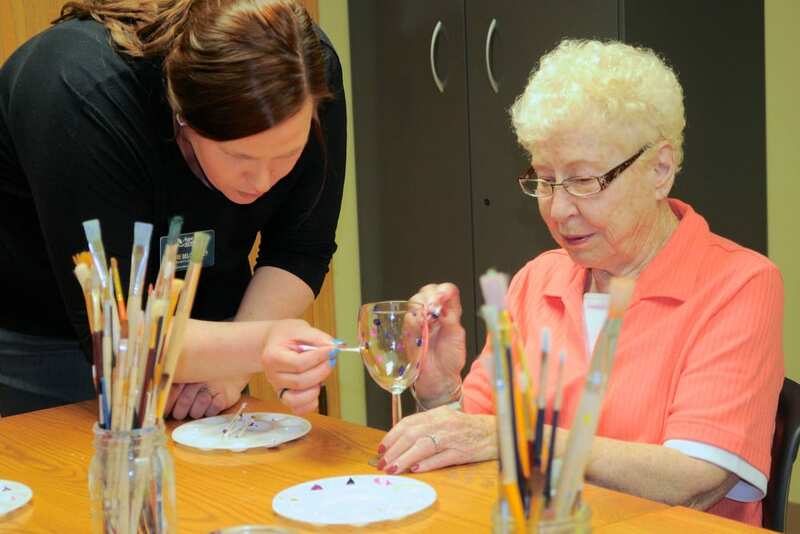 Serving adults in the Wisconsin area, Age Well is an extension of Pathway to Living, a program and a promise to celebrate life by fostering a stimulating, comfortable and openhearted environment. 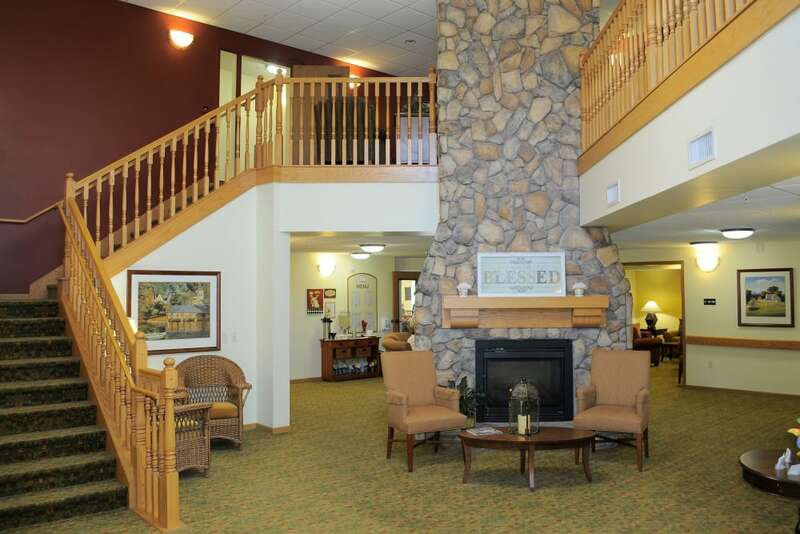 The lifestyle at our Assisted Living community supports residents in the next phase of life. People are choosing Age Well as home because they need someone to guide them down their path, not stand in the way. Life enrichment is our priority. 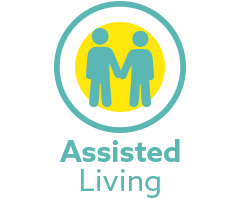 Through Pathway to Living’s award-winning VIVA! 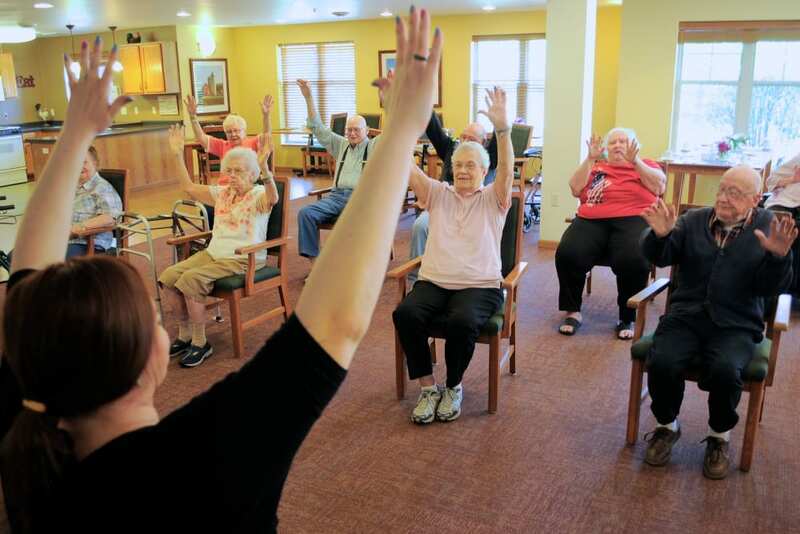 philosophy, residents are growing – physically, mentally and spiritually. 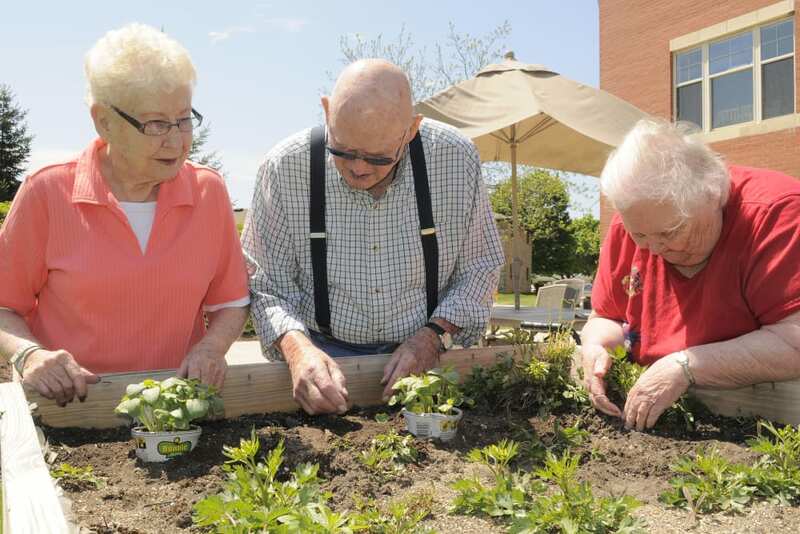 At Age Well Life Enrichment Centre, we provide the services and amenities you need to live well and be well. 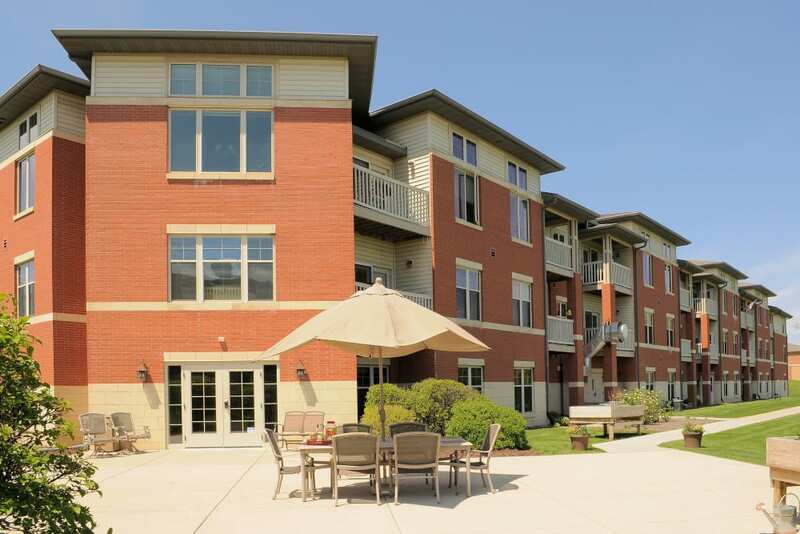 Our community has 58 one bedroom and 2 bedroom apartments for seniors. 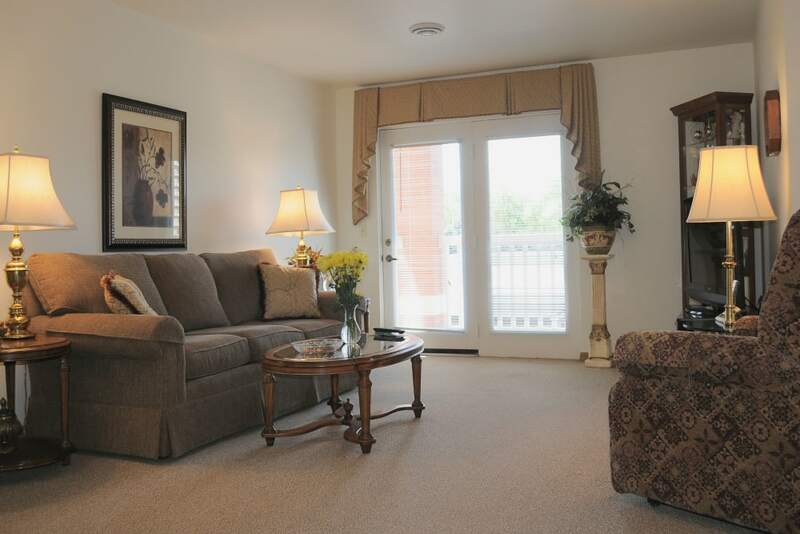 Each private apartment is designed for comfortable living, with full kitchens, plentiful storage, and accommodating bathrooms. 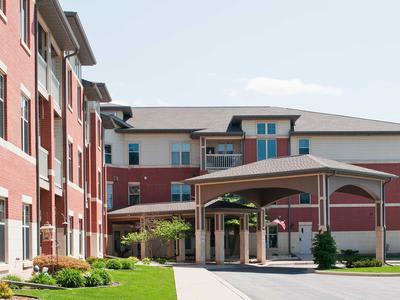 Maintenance-free senior living means we take care of daily tasks such as housekeeping and laundry, leaving ample time for personal enrichment. For peace of mind, a professional wellness staff is on call 24 hours a day. 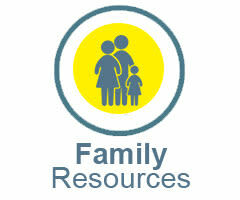 We partner with health and wellness professionals to bring routine health care right to your home. In harmony with the celebratory nature of our VIVA! philosophy, our chef prepares three fresh, delicious meals each day, served restaurant-style in our community dining room. There’s an activity or event for every taste, from Tai Chi to book club and spiritual enrichment.  At Age Well Centre for Life Enrichment, you can enjoy your life and all its opportunities knowing that your health and wellness needs are taken care of by staff that truly cares about your happiness and wellbeing. 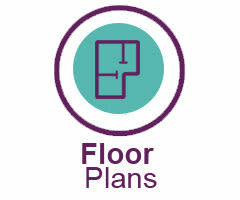 Call us to schedule a tour. We can’t wait to welcome you home.